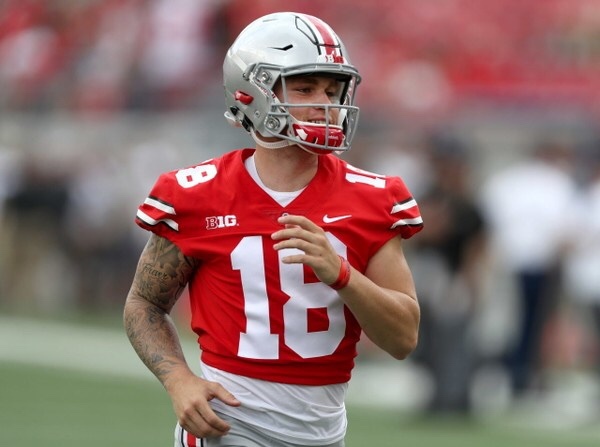 COLUMBUS, Ohio — Buckeye Beat Report has confirmed reports that Ohio State quarterback Tate Martell has officially entered his name into the NCAA transfer portal. Martell’s name was first discovered in the NCAA transfer portal on Thursday by Twitter user @SloppyBaseballs. Jeremy Birmingham of Lettermen Row was the first to confirm the report. Birm also noted that Miami and West Virginia appear to be the top two landing spots for Martell. 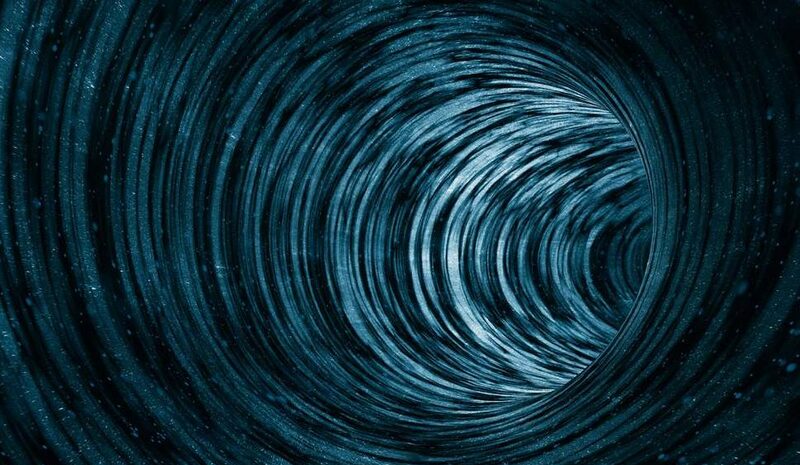 Martell’s entrance into the transfer portal comes on the heels of Georgia quarterback transfer Justin Fields announcing last week that he would be transferring to Ohio State. Fields was the No. 2 overall player in the 2018 recruiting class and will be the highest-rated recruit Ohio State has ever acquired. Fields was seen this past Saturday sitting courtside at the Ohio State men’s basketball game with now-former Ohio State starting quarterback Dwayne Haskins and recently retired head football coach Urban Meyer. 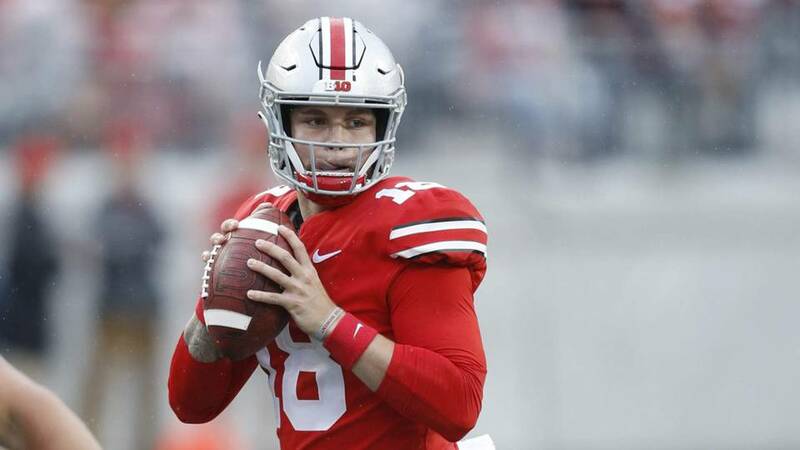 With Haskins recently declaring for the NFL Draft and Martell now likely transferring out of the program, Fields is now highly expected to be the starting quarterback for the Buckeyes in the 2019 season. Martell’s entrance into the NCAA transfer portal seems to contradict his statements he made at Rose Bowl Media Day on December 30th when he said he “100%” expects to be the starting quarterback at Ohio State in the 2019 season, despite the what were then rumors of Justin Fields transferring to Columbus. “I will. 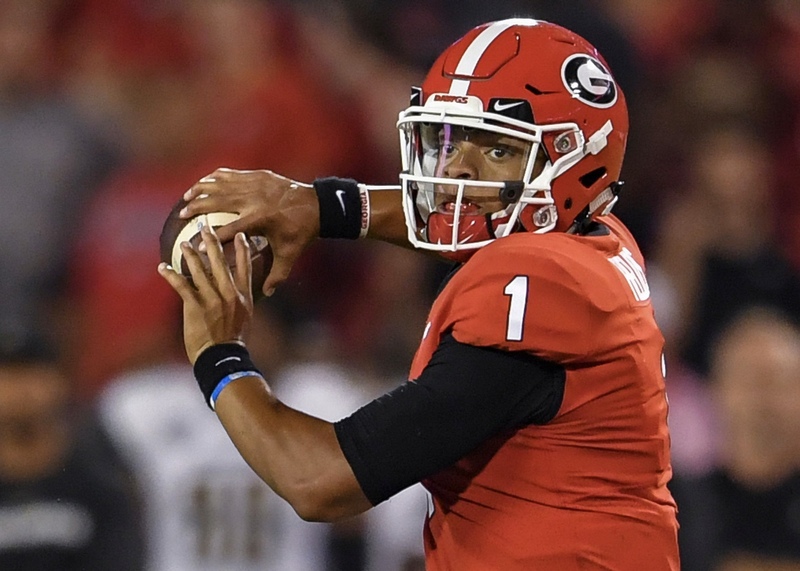 I am about 100 percent sure,” Martell said when asked at Rose Bowl Media Day who he thinks will be the starting quarterback next season. Tate Martell came to Ohio State as part of the 2017 recruiting class. One of the top quarterbacks in that recruiting class and the Gatorade National Player of the Year his senior year at Bishop Gorman High School in Las Vegas, Martell seemed poised to be the starting quarterback at Ohio State at some point. His first season at Ohio State, he took a redshirt as senior quarterback and numerous Ohio State and Big Ten record-holder J.T. Barrett commanded the Buckeye offense in 2017. Then, this past offseason, it became a three-man race between Martell, Joe Burrow and the man who would eventually win the starting job, Dwayne Haskins. Haskins led the Buckeyes with quarterback play that had never been seen before at Ohio State in the 2018 season as he broke numerous Ohio State and Big Ten single-season records, including the two major records of passing touchdowns and passing yards, all en route to a third-place finish in the Heisman voting and is now expected to be the first quarterback taken in the 2019 NFL Draft. 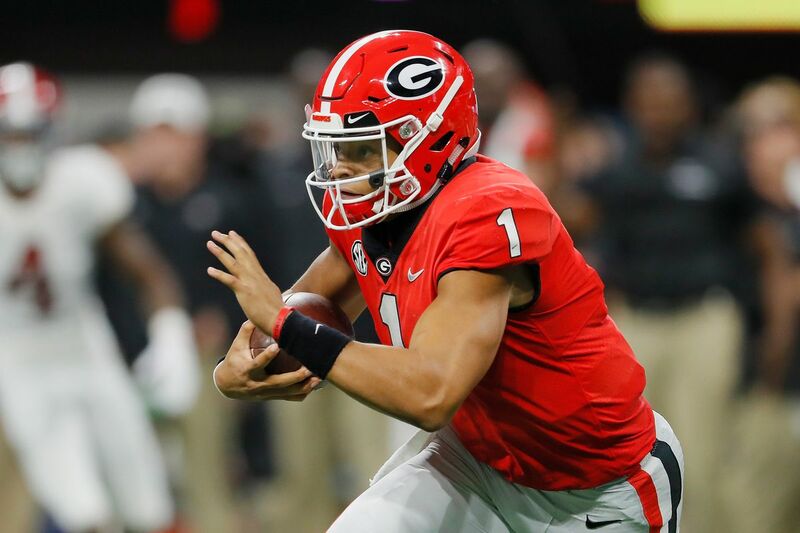 It seemed as though Martell was finally going to get his chance to lead the Buckeyes, but then the news of Justin Fields’ transfer came and so did speculation of another quarterback battle that Martell wasn’t guaranteed to win. It appears Martell will now take the route of former Ohio State backup quarterback Joe Burrow and seek to be the starting QB for another collegiate program. 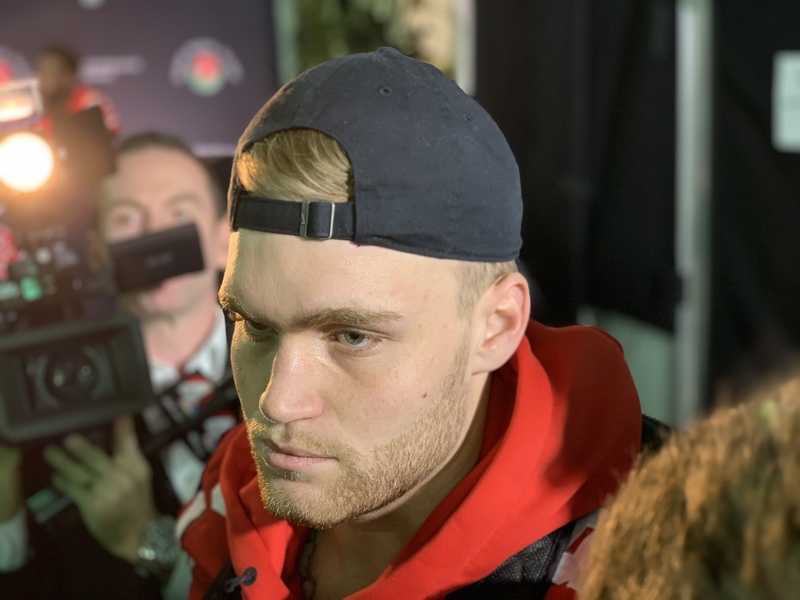 Tate Martell brought a lot of intrigue and excitement to the future of the Ohio State quarterback position as a top recruit. However, we only got to see flashes of Martell on the field this season, mostly early on in the year. Now, it appears, that we will never get to see what a true Tate Martell offense at Ohio State would look like. Be sure to follow Buckeye Beat Report for more news and content on your Ohio State Buckeyes! Christmas came early for Manny Diaz and the new Miami Hurricanes coaching staff. Drew Richmond and Eli Wolf enter the NCAA transfer portal. The redshirt freshman QB announced transfer from Ohio State to Miami, will use OSU coaching change in appeal.